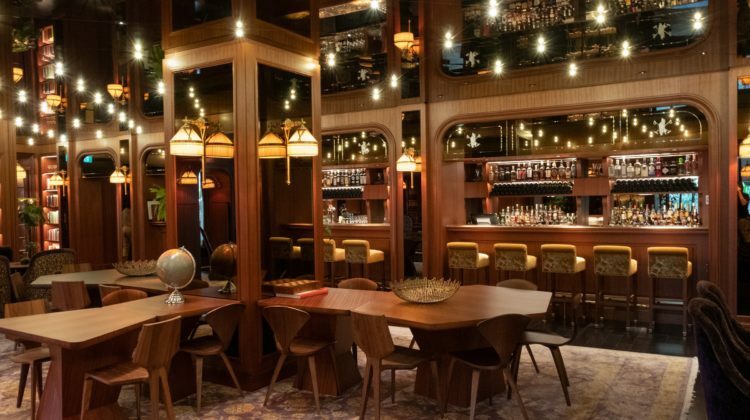 A recent addition to Singapore’s thriving cocktail scene, Mona Lounge takes its inspiration from the glamour of 1980’s Hong Kong nightlife. 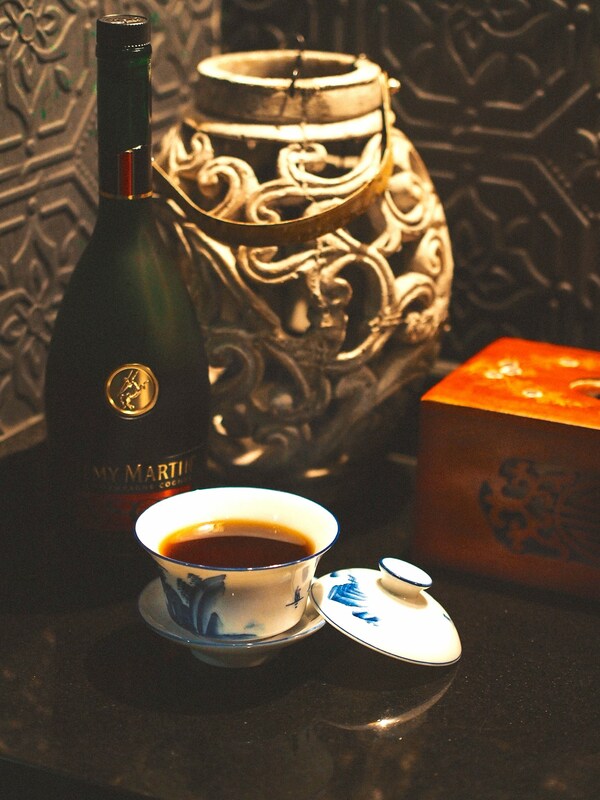 Set within the second-floor shophouse space above modern Chinese restaurant Sum Yi Tai, the lounge is themed around a fictional matriarch Mona who entertains her friends in discrete luxury amid leather Chesterfield sofas, Oriental art and mahjong tables – with jazzy Chinese tunes infusing the background. 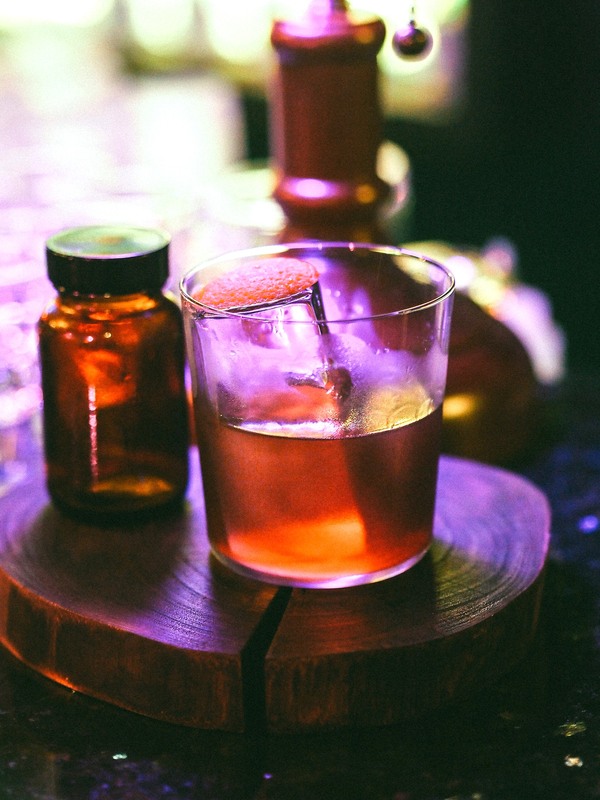 Serving up a selection of modern Asian cocktails, complemented by Cantonese bar bites, Mona Lounge adds a new destination for sophisticated cocktail experiences in Singapore’s Chinatown district. 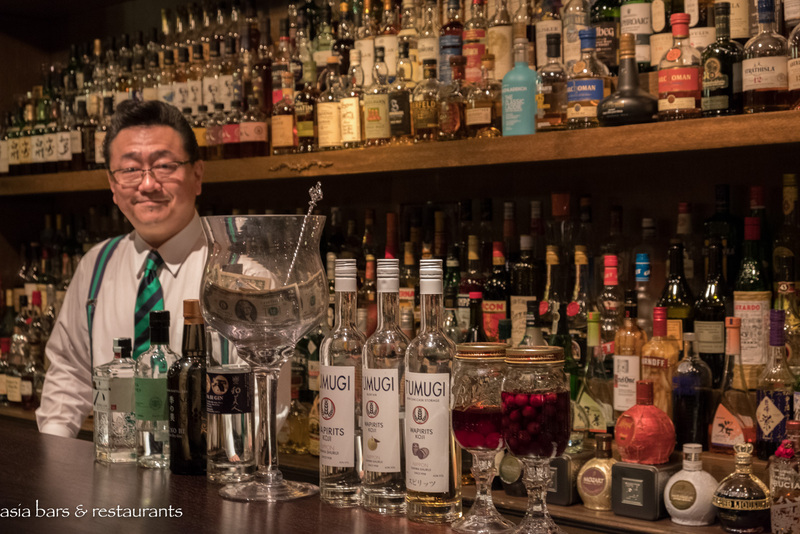 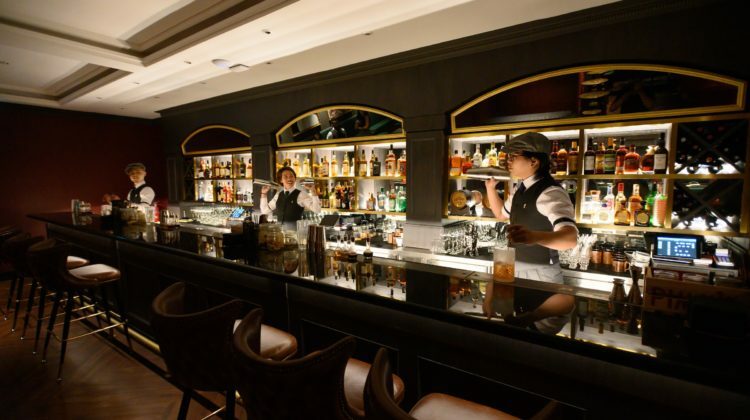 Serving the cocktails are a duo of experienced local bartenders – Byron Tan as Head Bartender – and Sam Wong the Group Chief Bartender. 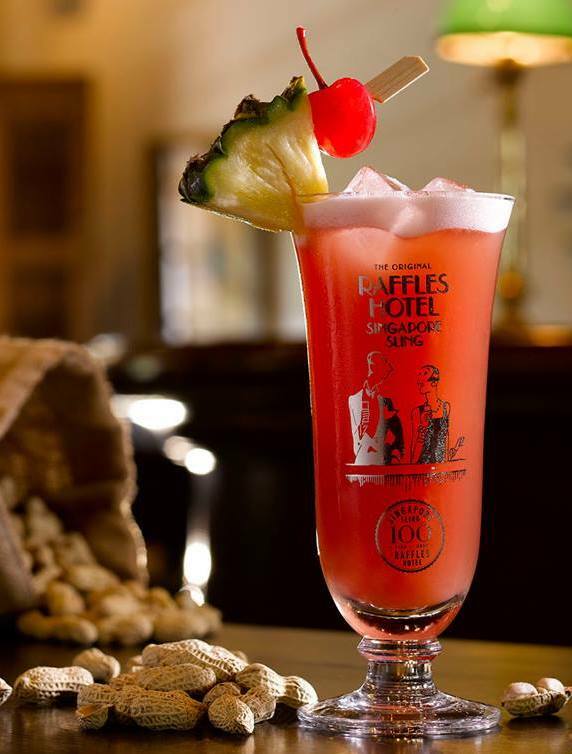 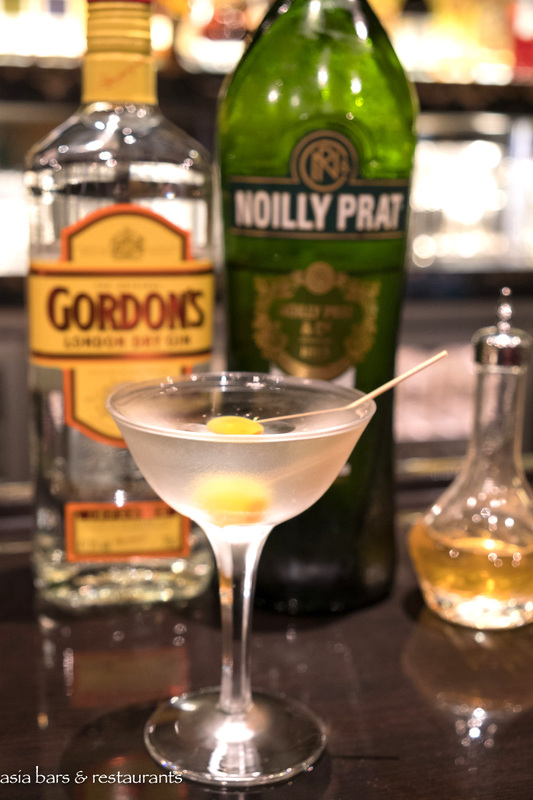 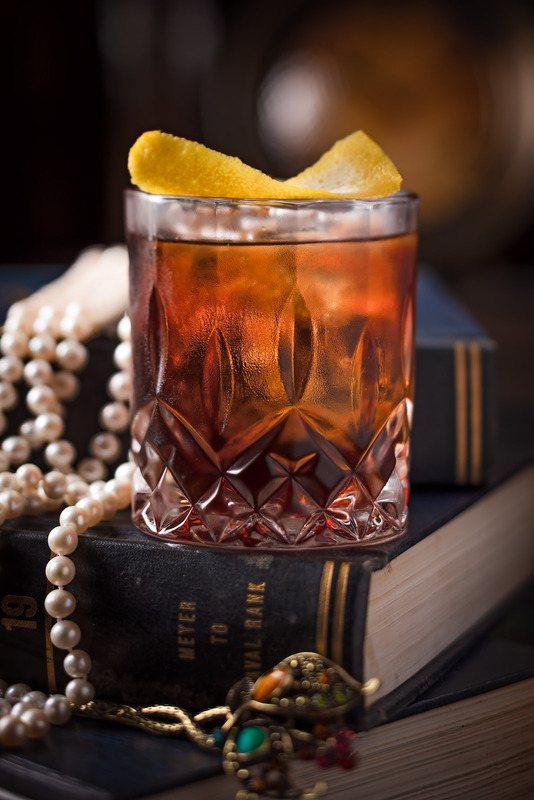 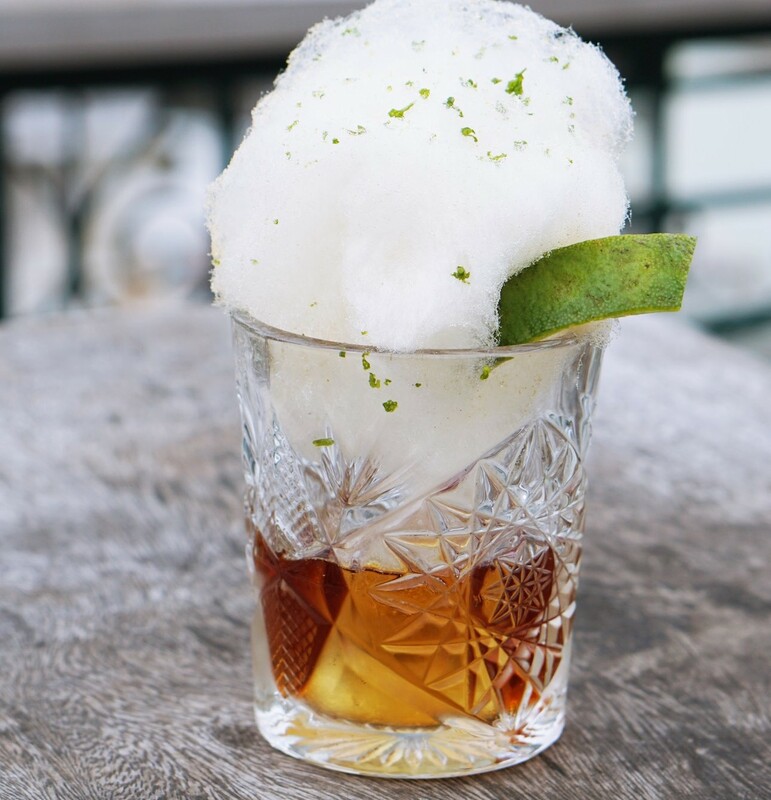 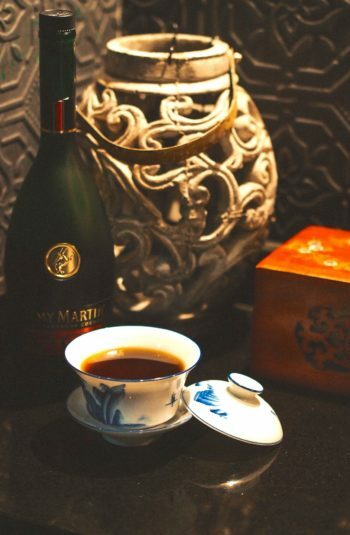 Their list of cocktails combine Chinese culinary ingredients with premium spirits – with individual cocktails forming a narrative of the reminiscences of Mona. 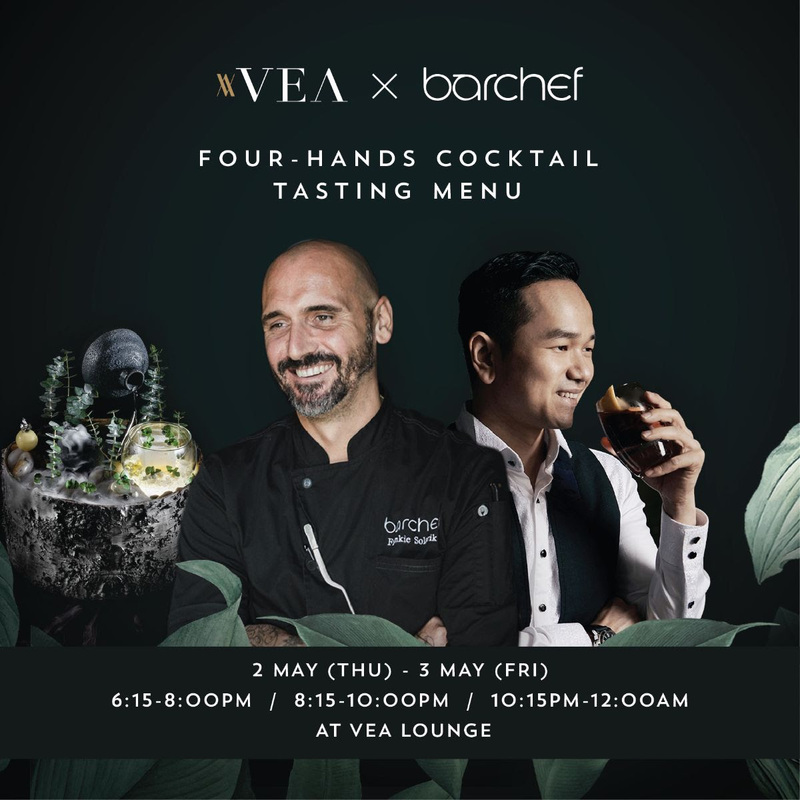 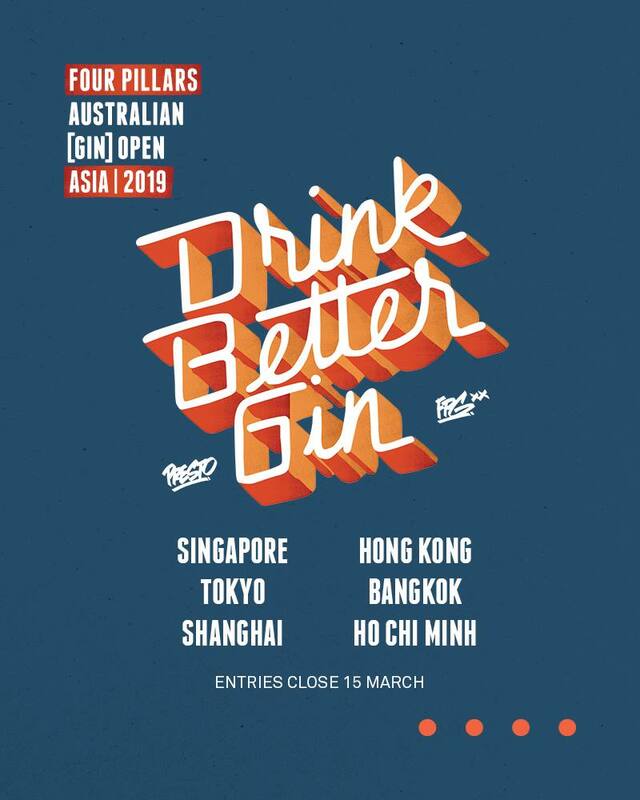 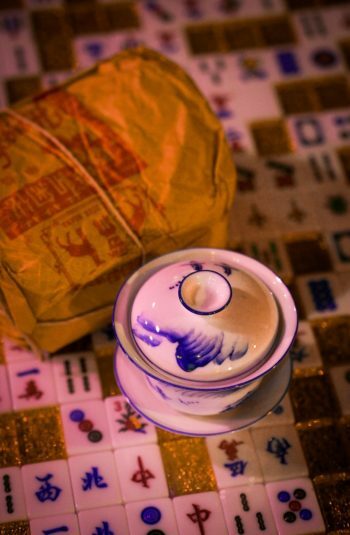 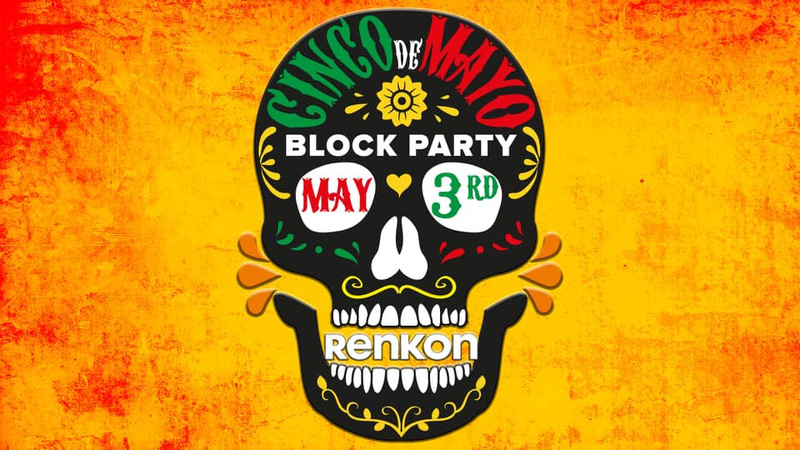 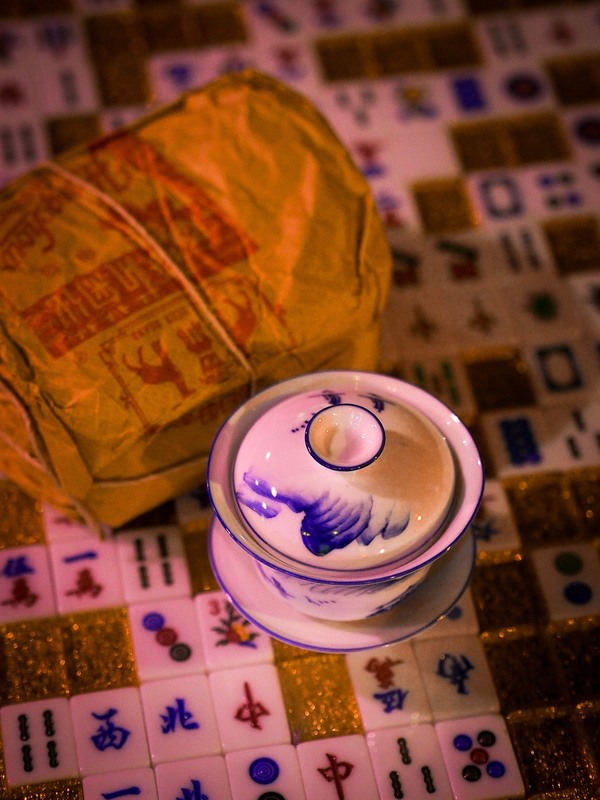 Examples include Mona’s Tea – a blend of oolong PX sherry and Fernet Branca, whimsically poured into a teacup and served with a salted egg chocolate made by craft chocolatier Fossa. 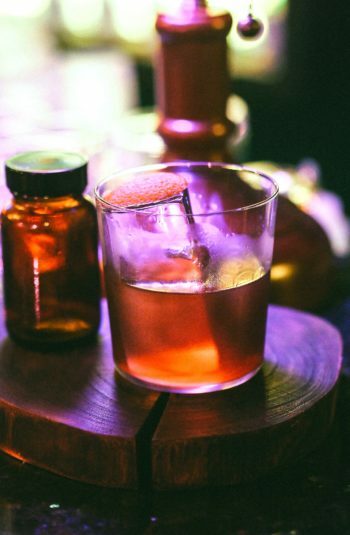 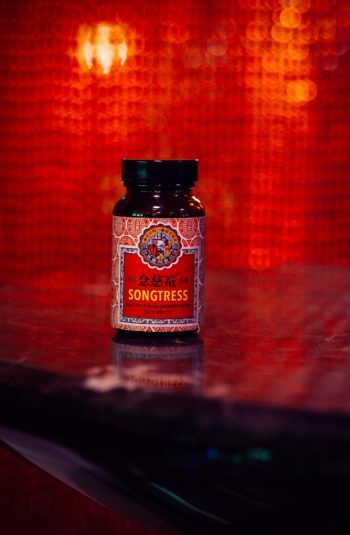 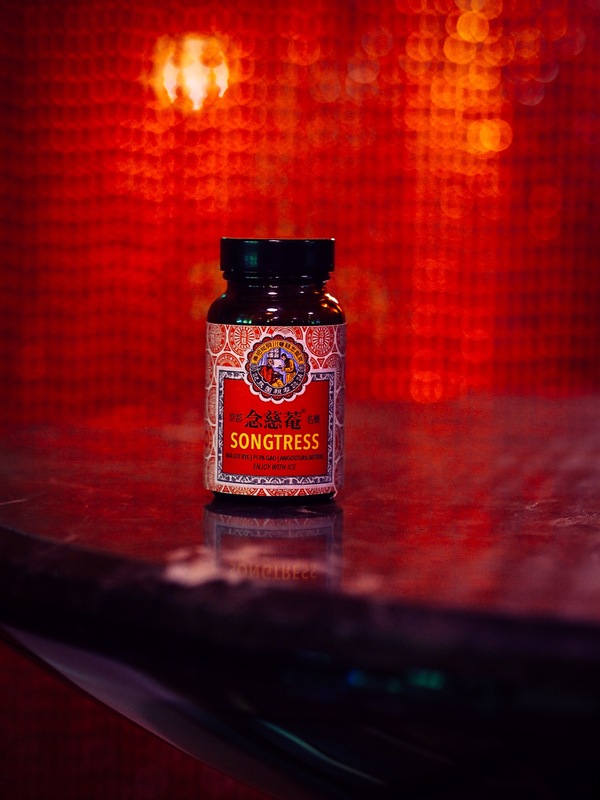 Another highlight – the Songstress – inspired by a traditional Chinese herbal remedy – blends Bulleit Rye whiskey with pi pa gao, and angostura bitters – served in Chinese herbal bottle. 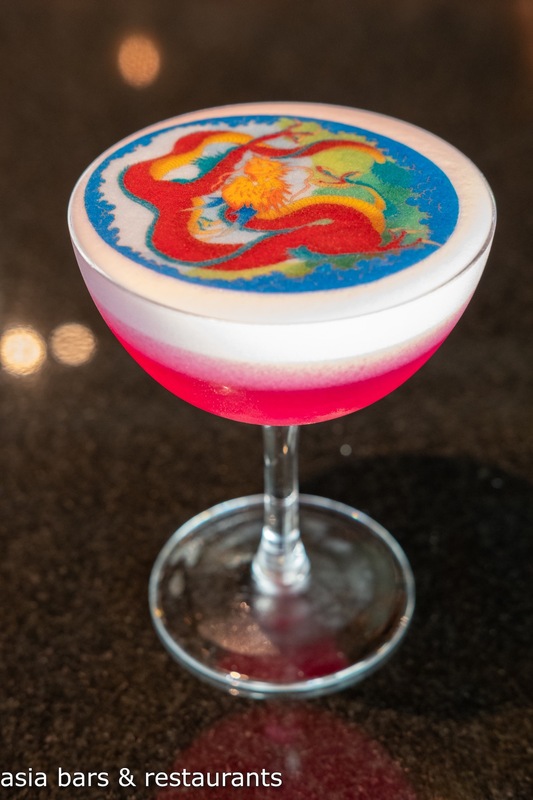 Also typifying the modern Asian cocktail theme is the That First Bouquet – a combination of Encanto Pisco, thyme-infused Aperol, lime juice, hibiscus and sour plum powder. 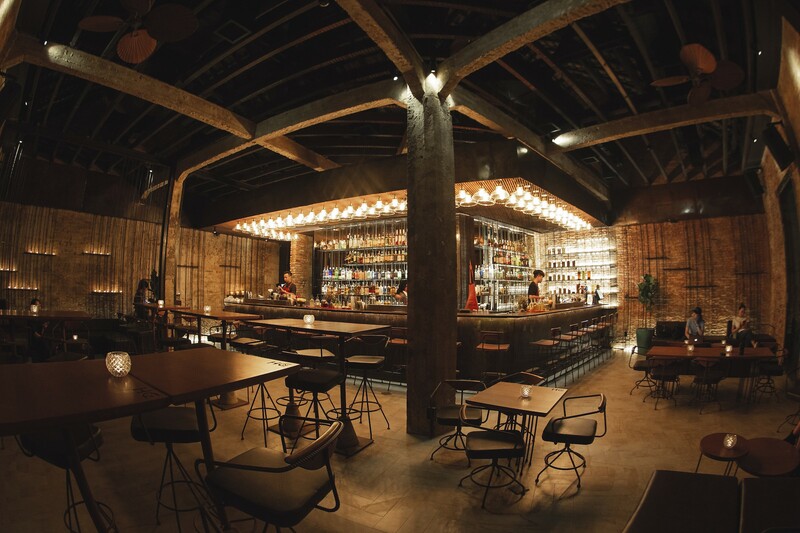 Mona Lounge’s bar bites reflect authentic Cantonese flavours, including crispy pork chips in shrimp paste; Hong Kong style curry fishballs; and fried wanton. 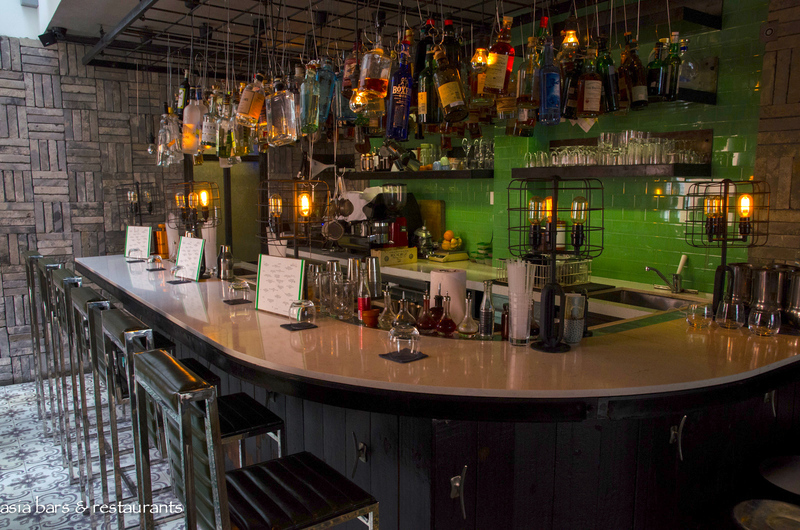 Both the bar and kitchen worked closely to ensure the food and drinks complement each other perfectly. 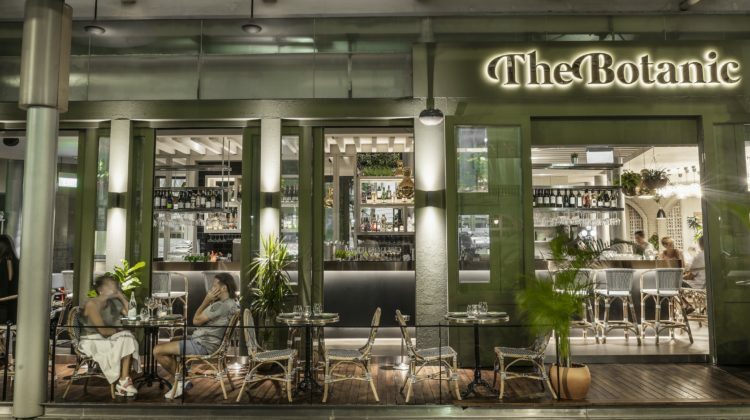 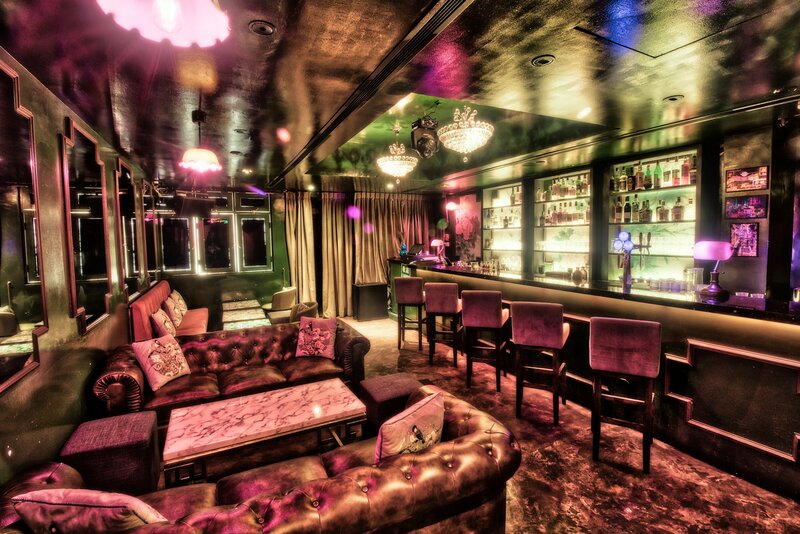 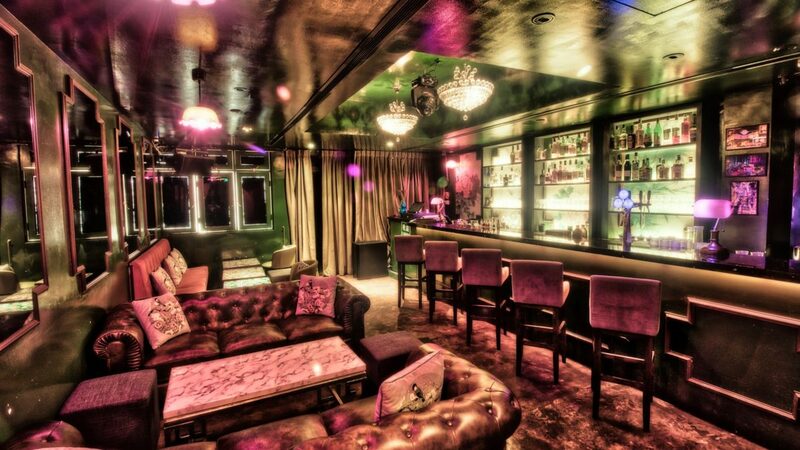 Mona Lounge is located on 25 Boon Tat Street and serves drinks Monday to Saturday from 6 pm to 1 am. 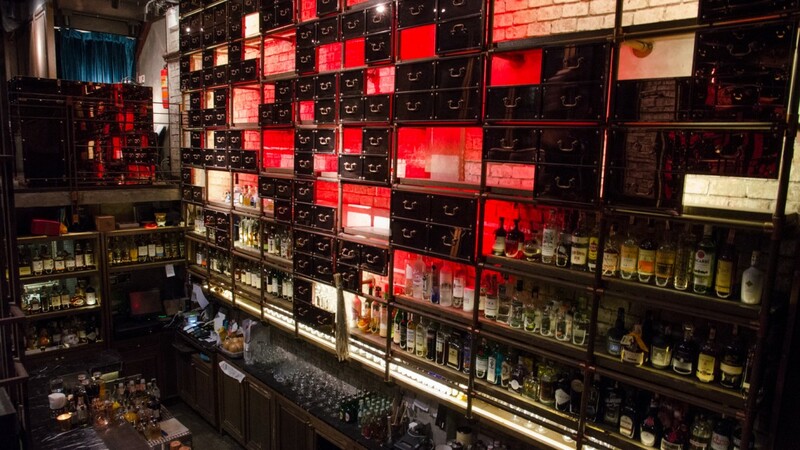 The nightly passcode for door access is available at the Sum Yi Tai restaurant.